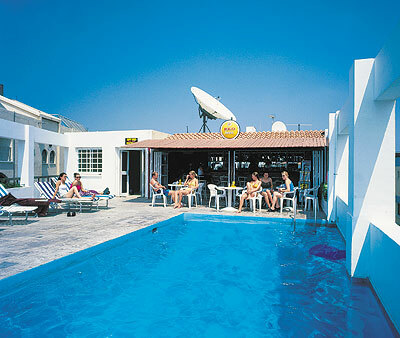 Ayia Napa has been popular for clubbing holidays since the mid 1990's. 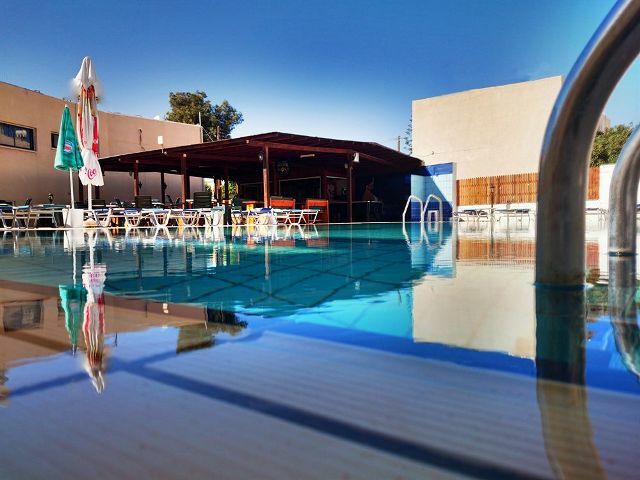 It has more than 10 clubs and over 80 bars to choose from. 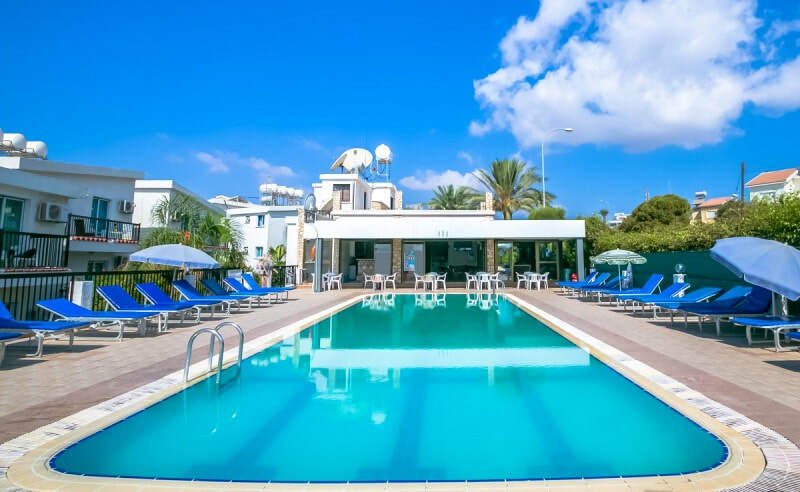 Ayia Napa is a big holiday resort and there are loads of places to stay including self catering apartments, holiday villages, hotels and villas. 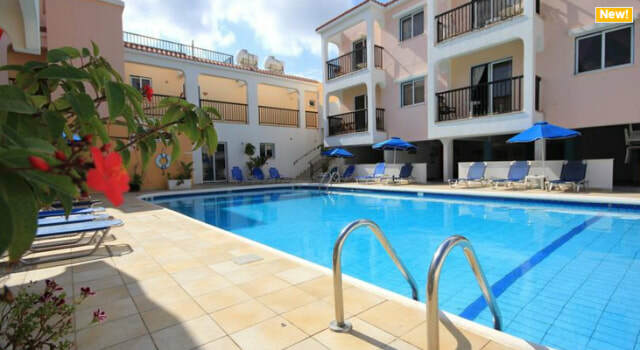 ​If you want to be close to all the nightlife and bars and clubs then you need to stay close to the town centre. 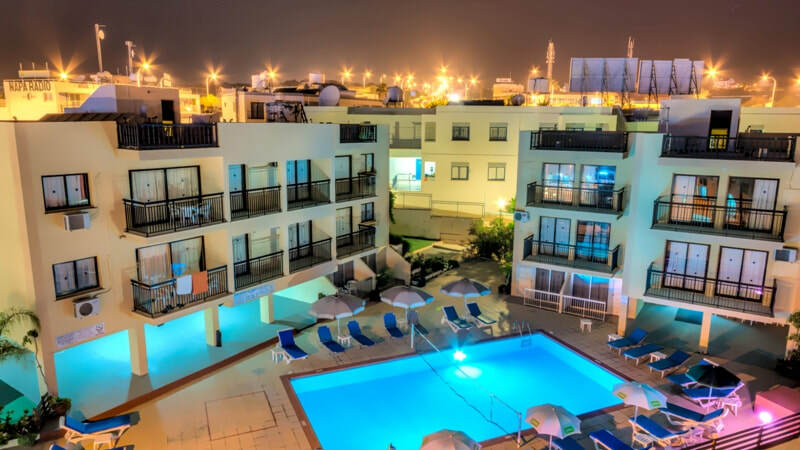 This is where the liveliest accommodation in Ayia Napa is located. 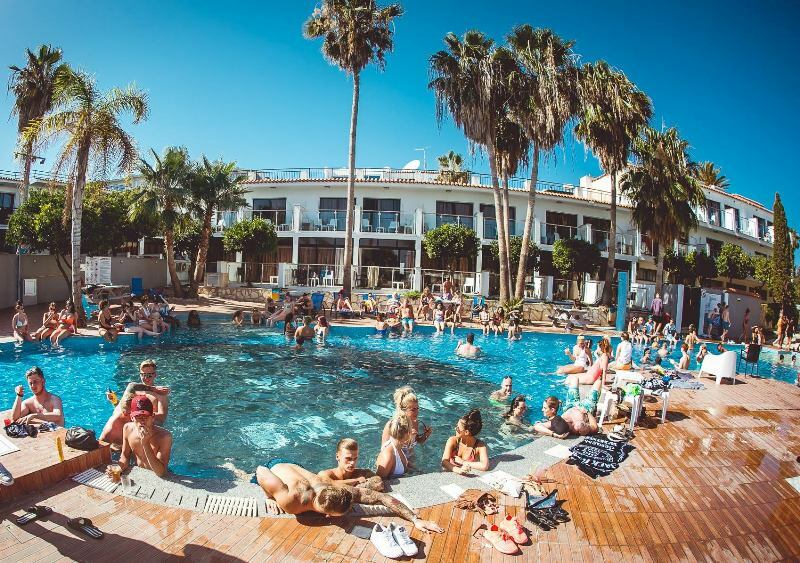 The busiest places to stay are the large apartment complexes which have big, lively pool areas, bars open round the clock and a noisy, vibrant atmosphere. 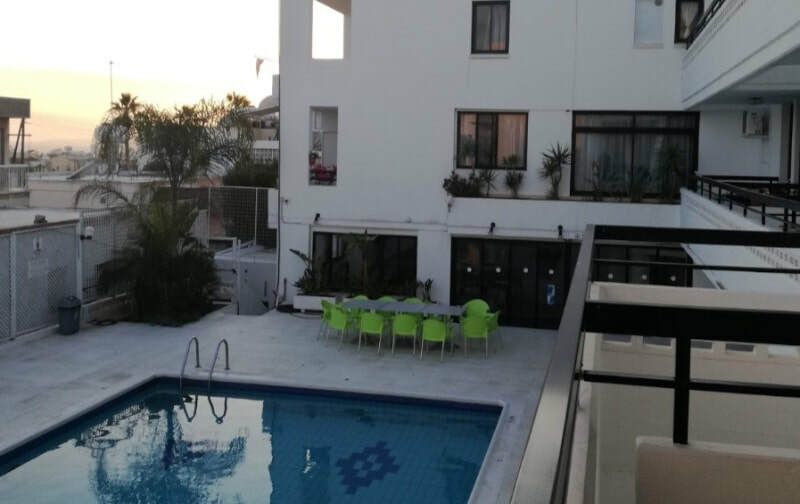 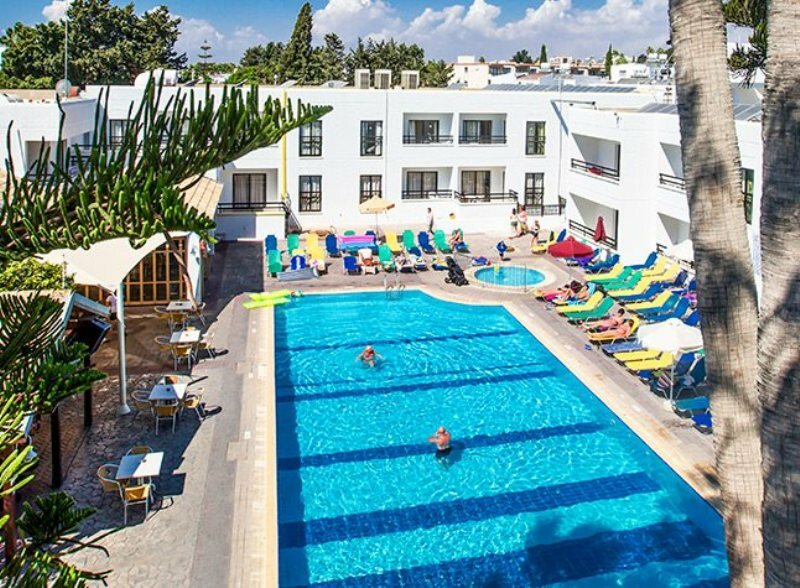 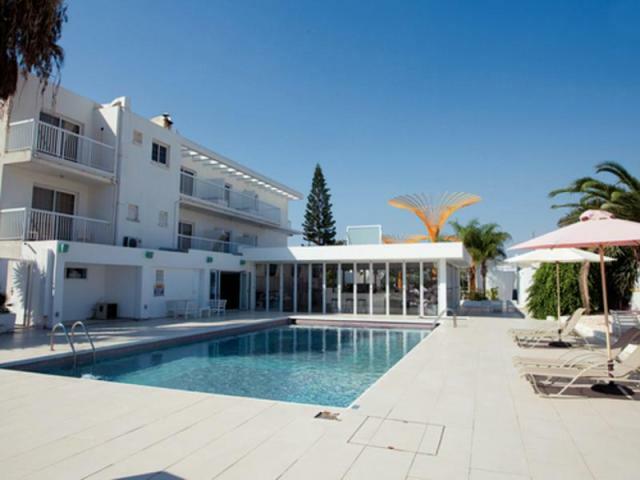 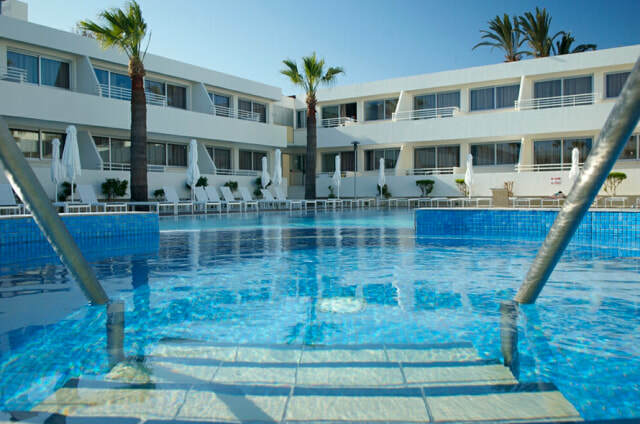 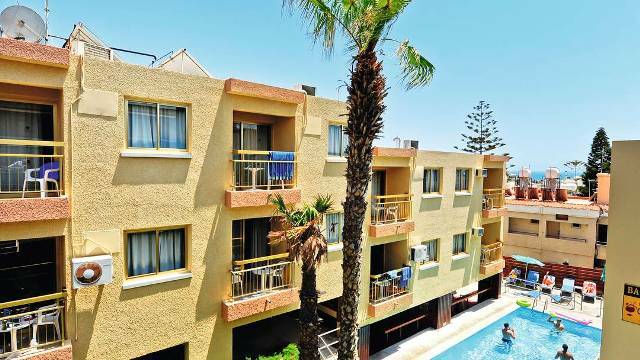 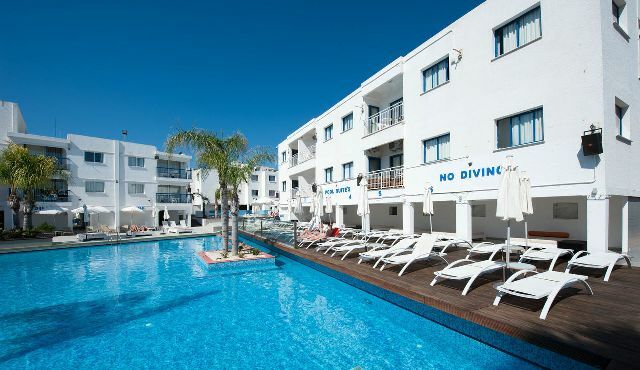 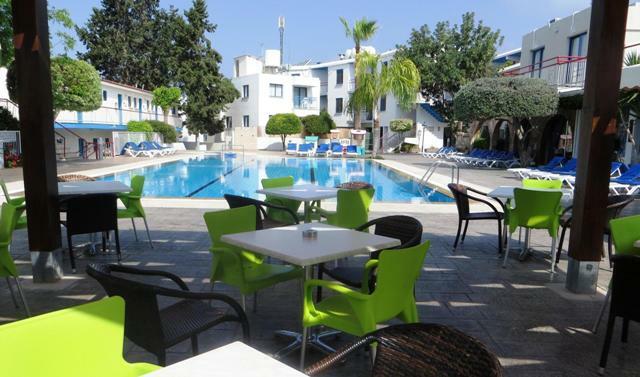 The liveliest places to stay in Ayia Napa are all apartment complexes, mostly self catering, and are usually fairly basic, although almost all have had major refurbishments in the last couple of years with modernisation bringing them up to a higher standard. 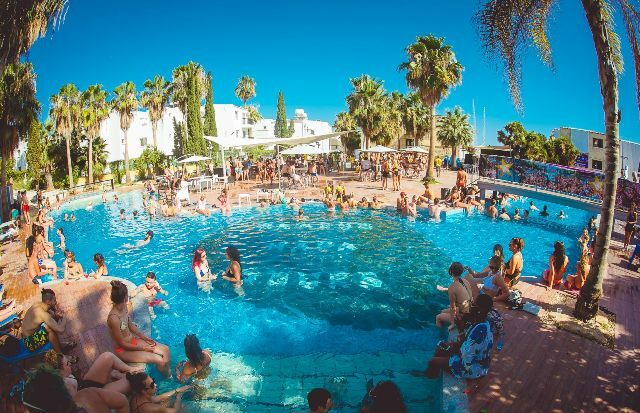 Pambos Napa Rocks, with it's huge pool area and regular pool parties. 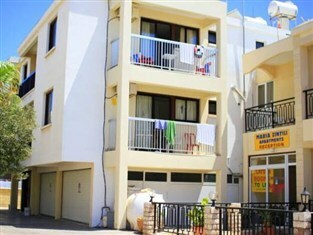 Anthea apartments, right on Nissi Avenue opposite McDonalds. 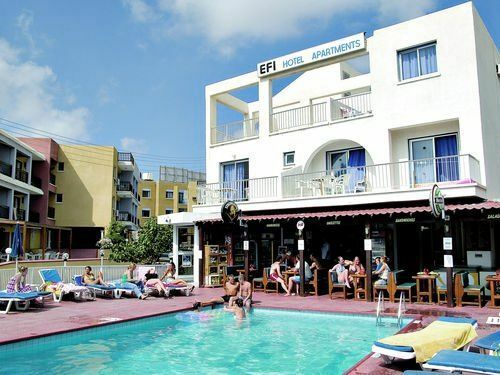 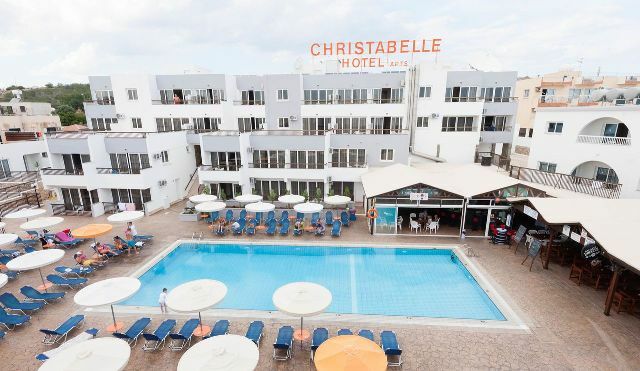 There are plenty of other lively places to stay in Ayia Napa and these are shown further down the page along with a map of all the places to stay in the centre of Ayia Napa. 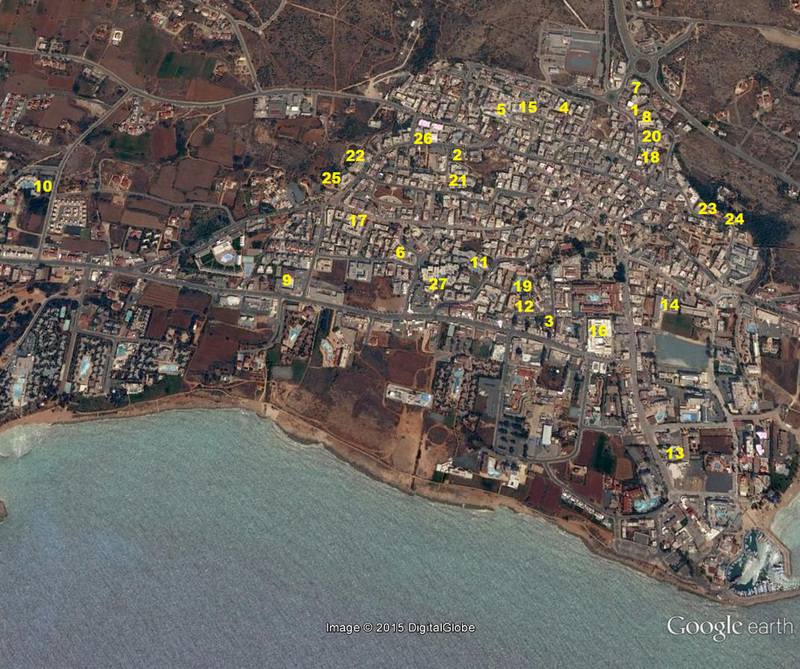 The Map below shows the centre of Ayia Napa with the apartments and hotels to stay at which are close to all the nightlife. 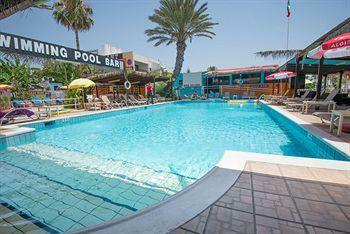 ​For more information on each place to stay please choose your accommodation below.